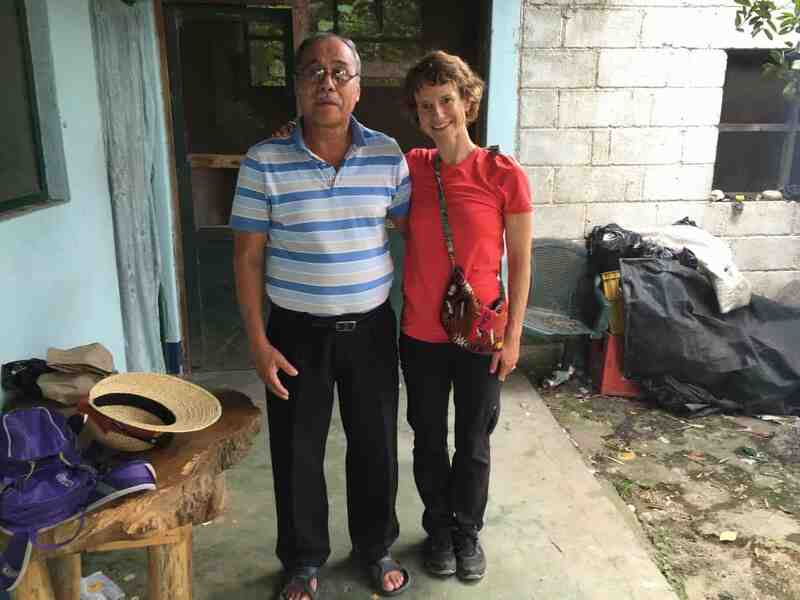 Start learning medical Spanish with beginner to intermediate lessons that cover essential Spanish for patient care. 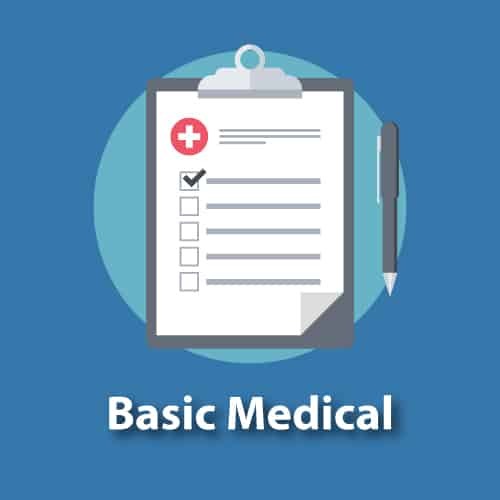 The Basic Medical membership includes the Medical History & Exam series (30+premium lessons) and the Spanish for Eye Care series. 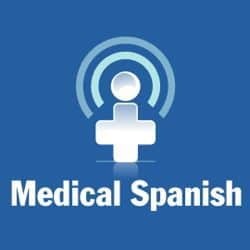 Get access to ALL the Medical Spanish lessons on the site. Our clinical dialogues and interviews offer a unique and effective method for mastering medical vocabulary and conversational Spanish. New lessons added each month. Get access to ALL the Spanish Grammar lessons on the site. 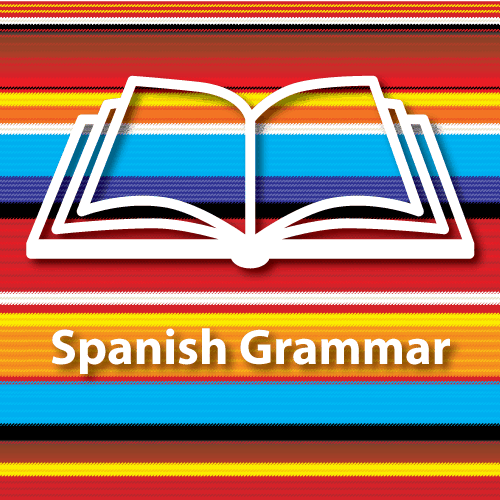 Learn advanced Spanish grammar through interactive audio exercises. Master SER vs ESTAR, POR vs PARA, the SUBJUNCTIVE and much more. A series of premium audio lessons based on interviews I did while studying at the San Pedro Spanish School. Master the subjunctive through brief explanations followed by interactive examples. What They Are Saying about Doc Molly's Podcasts! Your podcasts are truly wonderful. I have learned more practical Spanish from your podcasts than any other resource I’ve used previously. The premium podcasts have been incredibly helpful for me. I love the interview style with native Spanish speakers and then you breaking apart the interviews and adding commentary. The organization of your podcast for learners is truly fantastic. This is exactly what I have been looking for. I just finished the subjunctive series. Yaaaay! It was so well done. I really enjoyed it. I look forward to every podcast. Thank you! 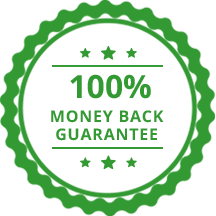 If, for any reason, you're not using Doc Molly's audio Spanish lessons, you can get a full refund within 14 days after your purchase. If you have any issues, just get in with touch us at info@docmolly.com and we'll either help you out until you get the results you need or give you a swift refund.